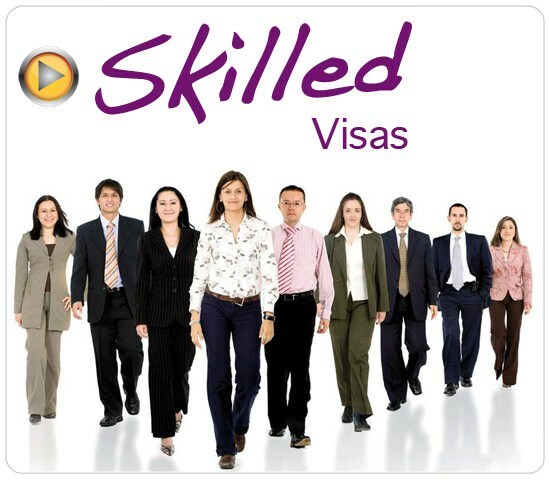 Permanent visa for skilled workers. Allows visa holder to live and work anywhere in Australia and allows certain family members to be added before the application is decided. 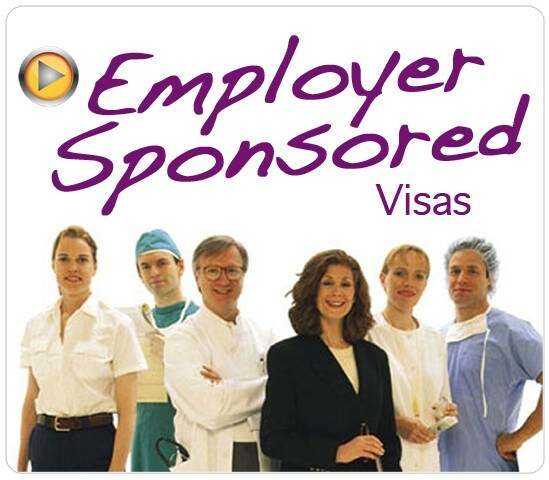 The ENS and RSMS visas are employer sponsored visas and leads to Australian permanent residency. Australian Spouse applications are judged on the genuineness of the relationship and an applicant will need to show that he or she is in a long-term, committed relationship with an Australian spouse. Over the decades Australia has welcomed many migrants to its shores and this trend of migration continues to the present day. It is Nowak Migration vision to provide excellent visa services to anyone would like to emigrate to Australia. We are also passionate about helping people to decide if applying for an Australian visa is right for them by providing an abundance of information and resources about the Australian immigration system. 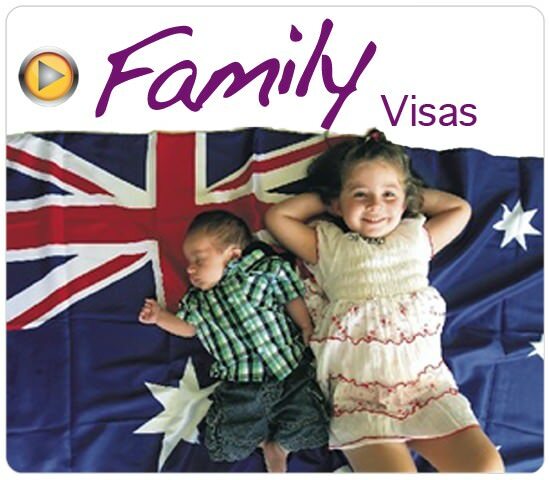 Questions and discussion about issues relating to Australian immigration and life in Australia overall are encouraged on Life in Australia website. The aim is to provide a forum where people considering migration can share information or ask questions of a registered migration agent. So do get involved, you never know who your contributions is going to help. Nowak Migration is committed to supporting the dissemination of up to date and relevant information to the public regarding all aspects of immigration to Australia. It is also committed to serving the needs of its clients who choose to be represented by our Immigration Agency.